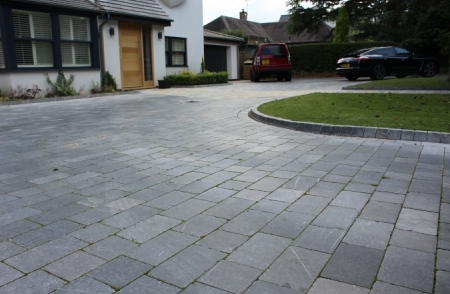 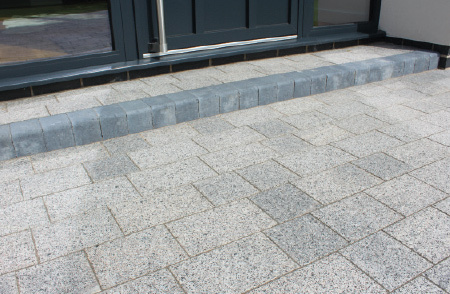 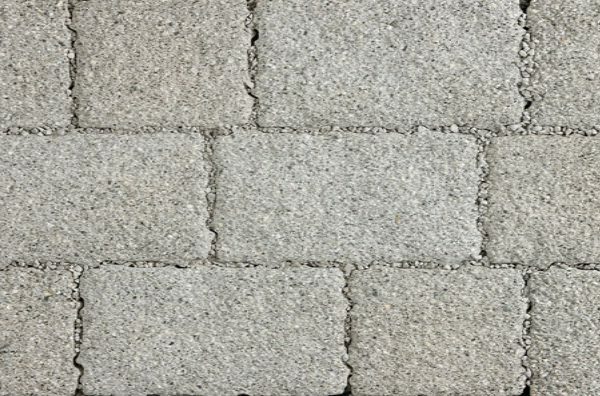 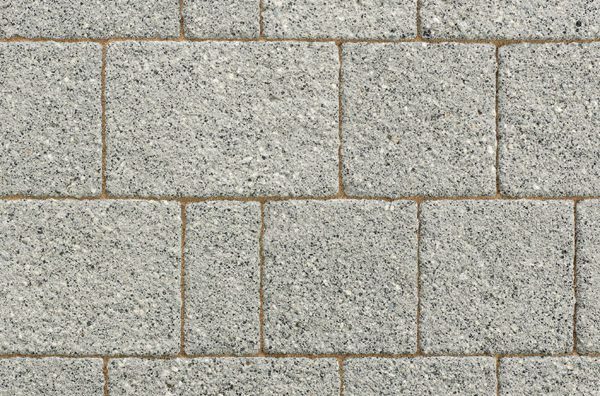 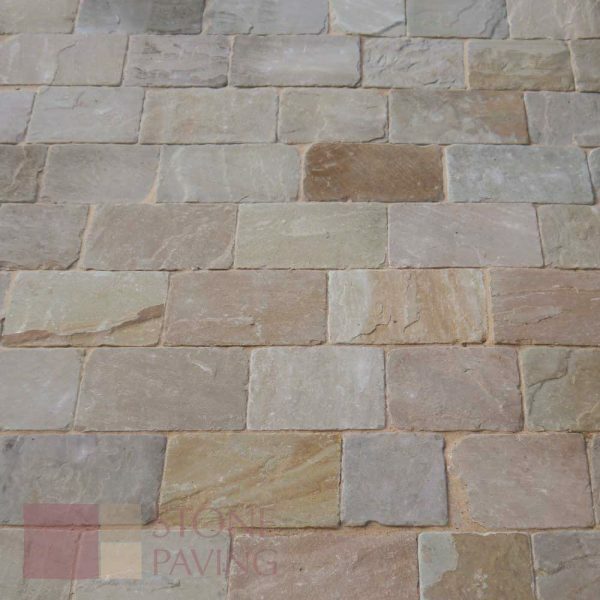 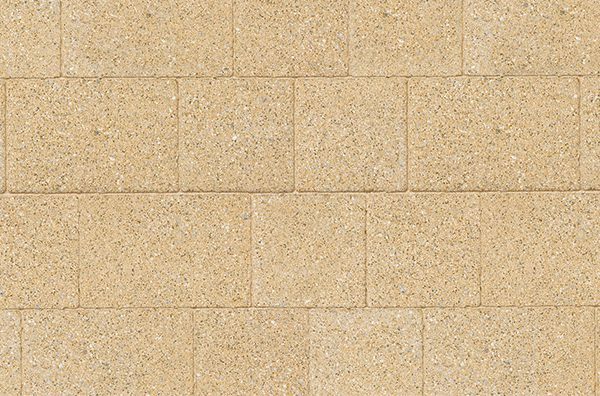 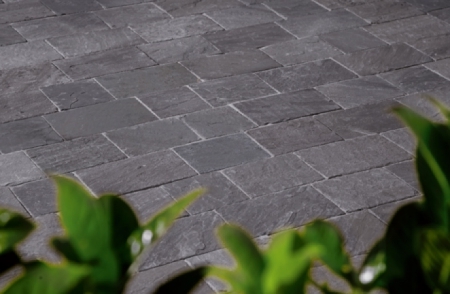 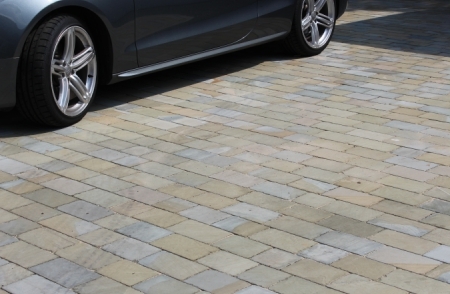 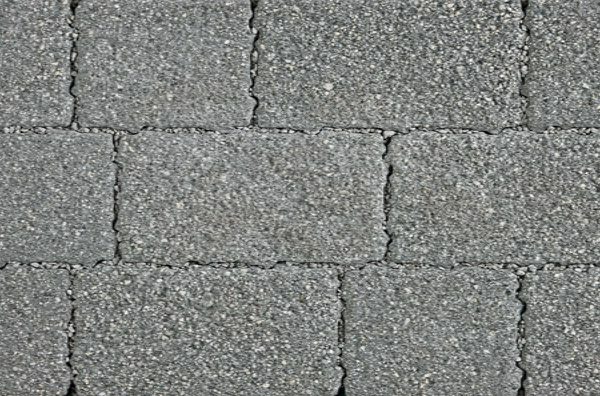 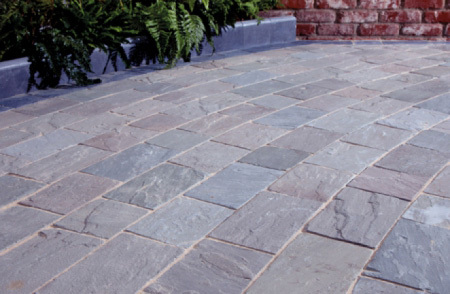 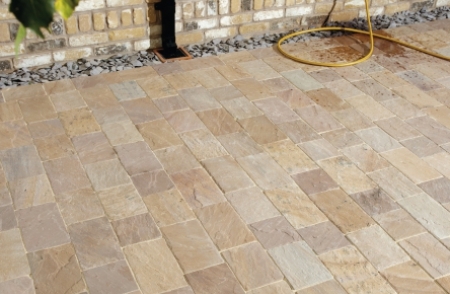 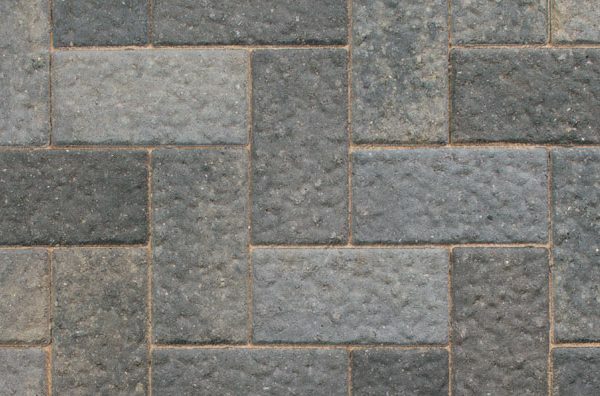 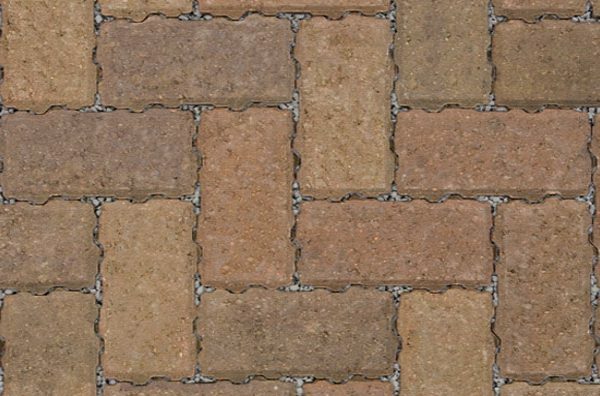 Naybur Brothers Ltd supply a diverse range of paving stones for homeowners and commercial clients alike. 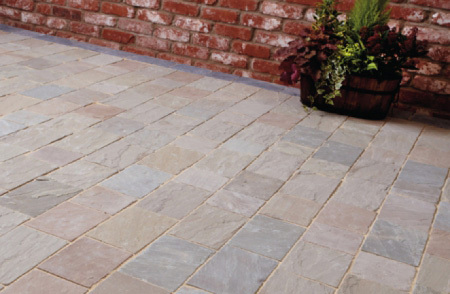 Trading since 1948, we have now built a strong reputation as trusted suppliers of a diverse range of hard landscaping products. 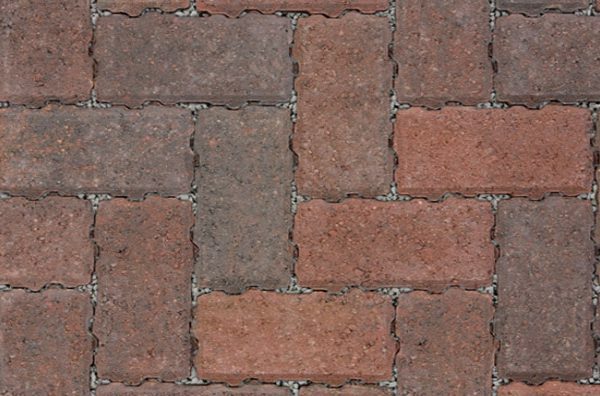 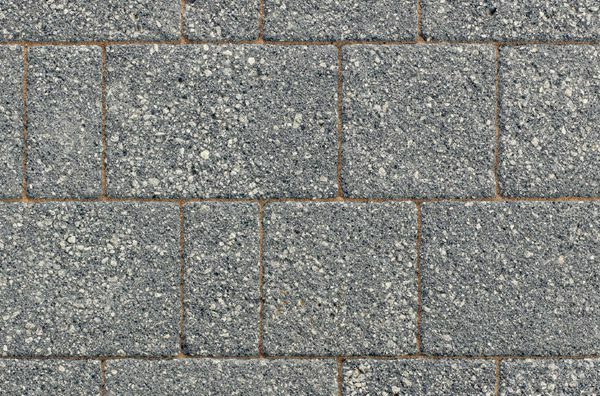 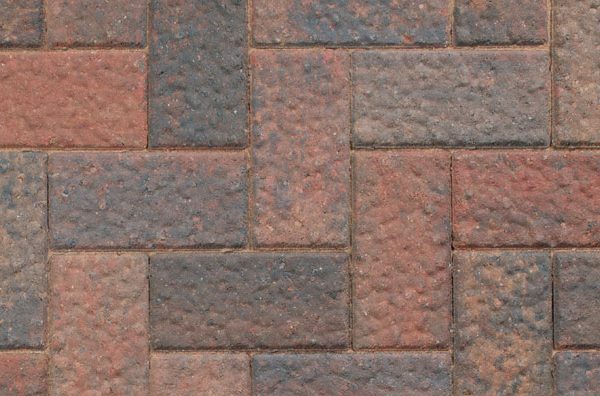 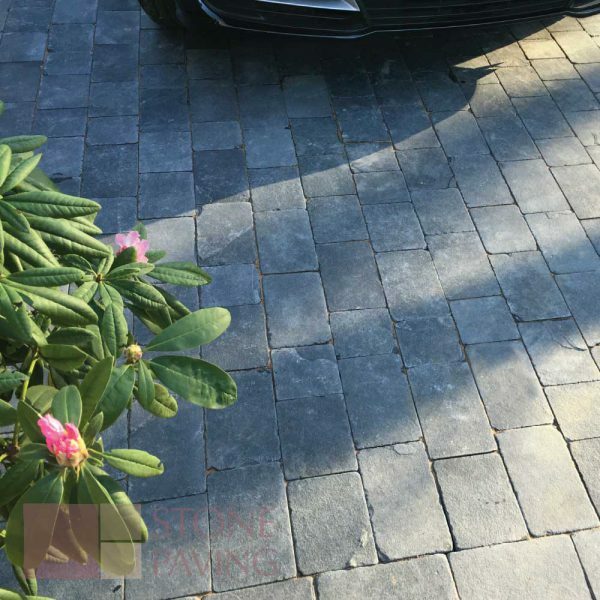 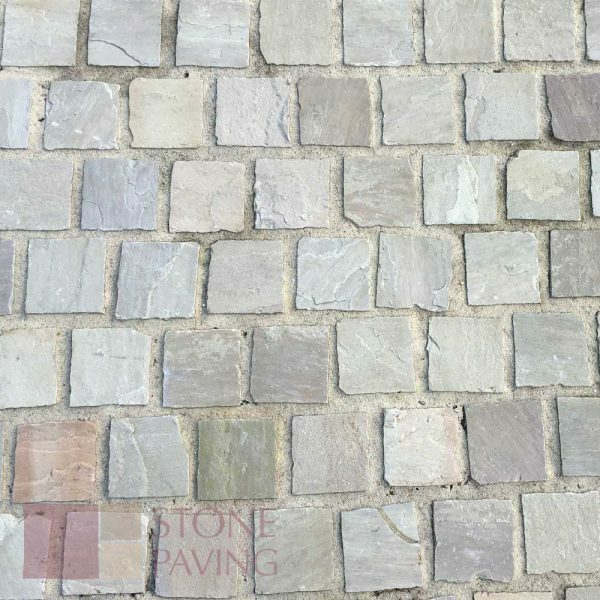 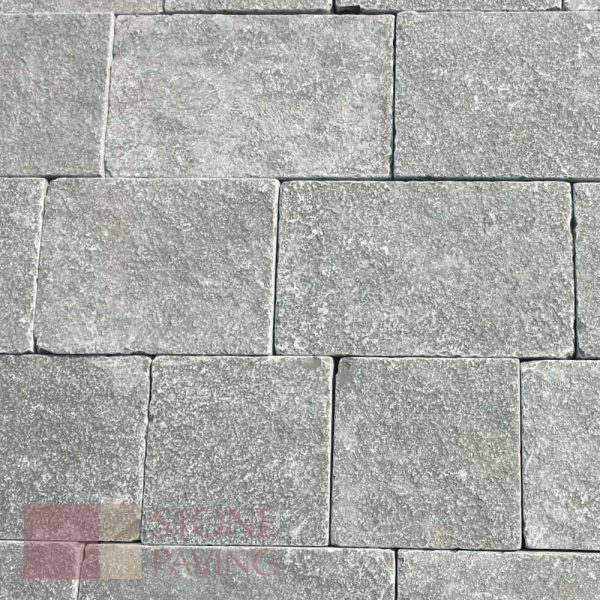 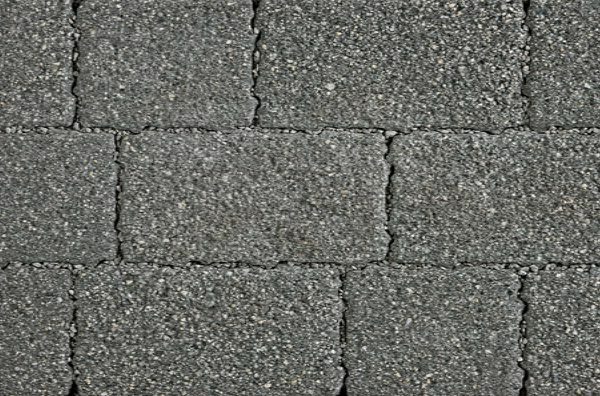 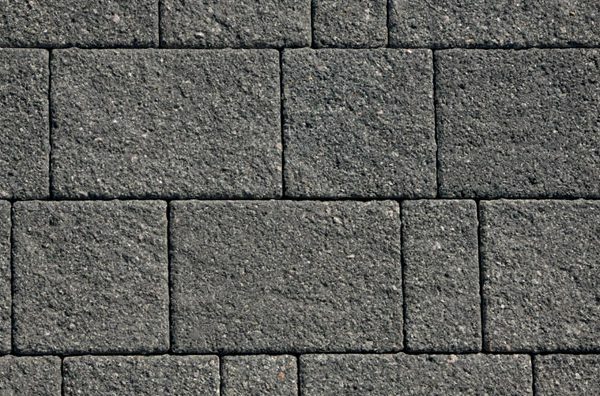 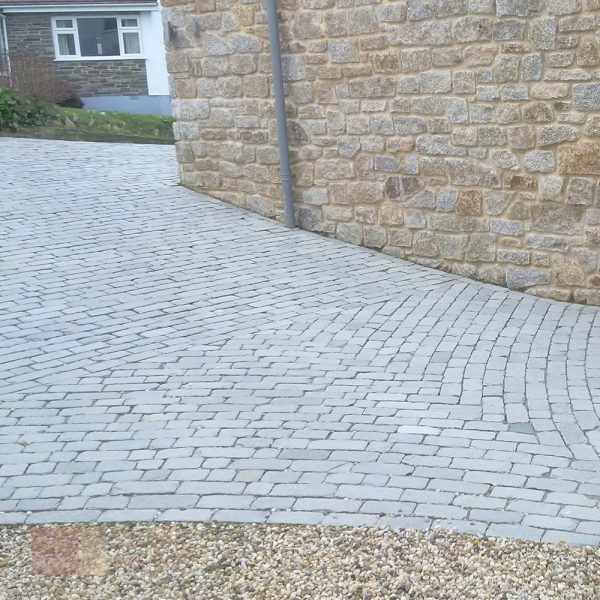 Block paving is a versatile solution for many applications, such as garden paths, courtyards, driveways, garden bordering, and much more. 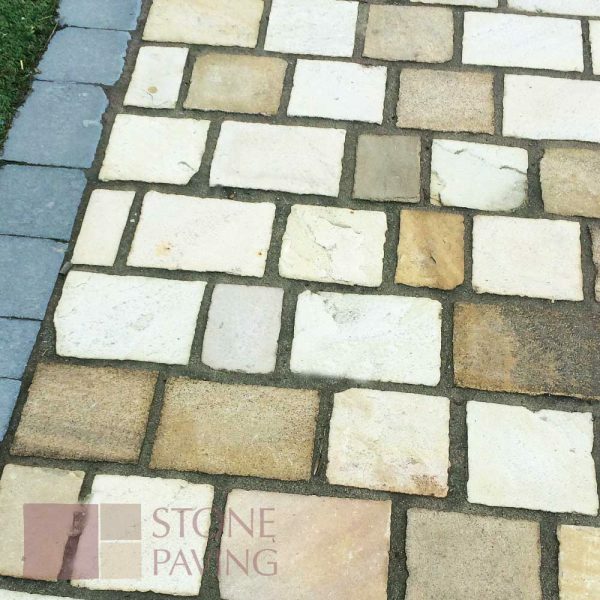 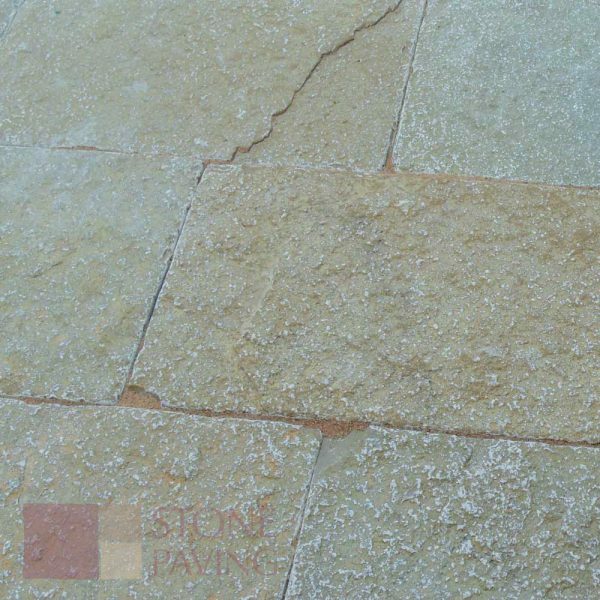 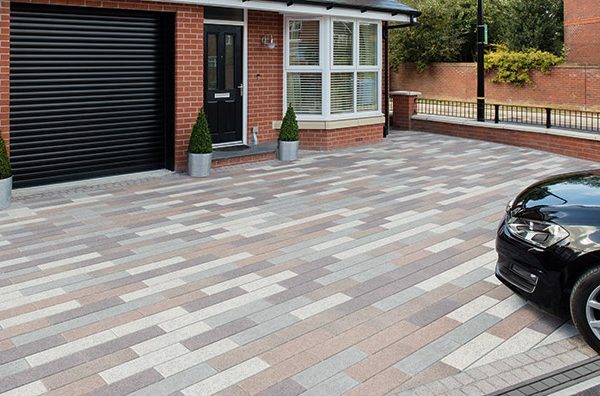 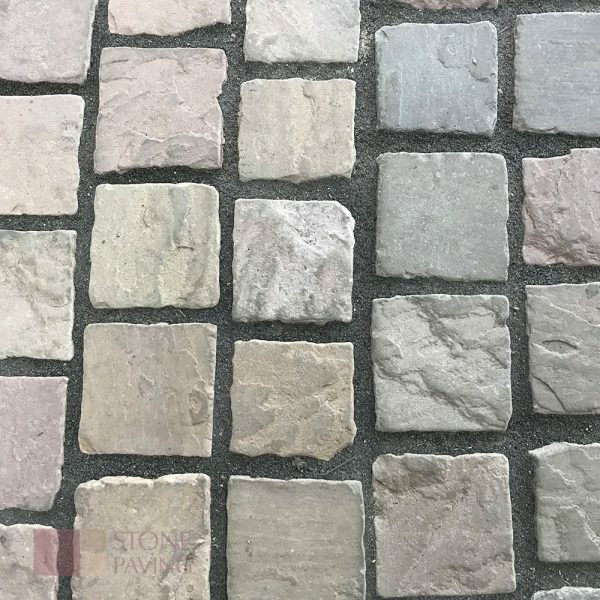 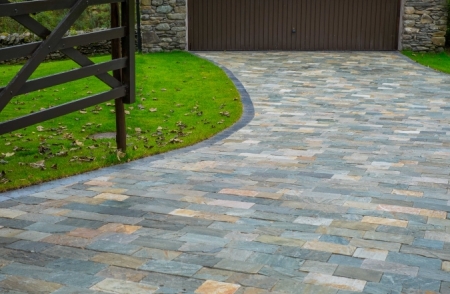 With a range of sizes, materials and colours available from our specialists, you have the freedom to select paving slabs that bring your property to life. 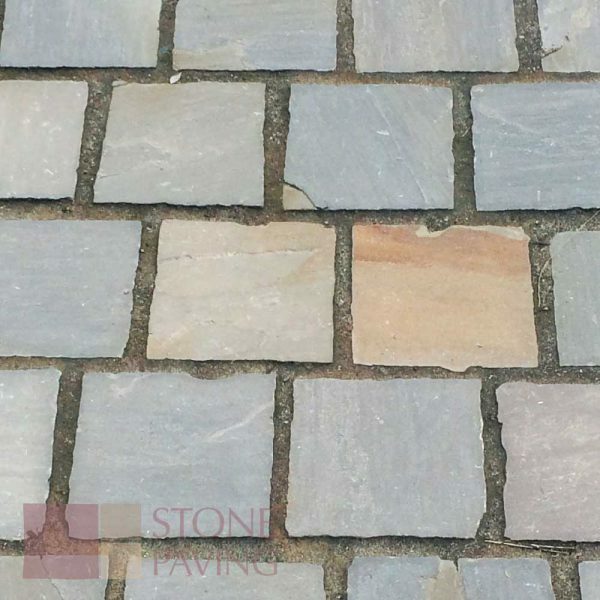 Other benefits include an attractive finish, a durable nature and the flexibility to cut and lay them in unique patterns. 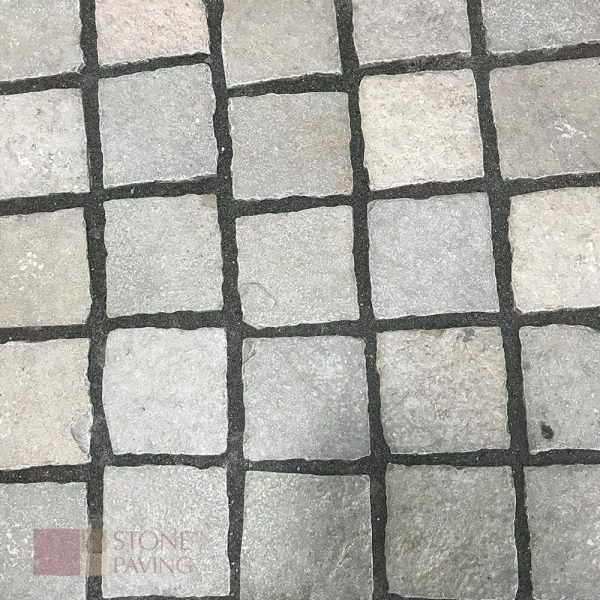 Customer satisfaction is our primary goal, so find out how we can help get your project off the ground by simply getting in touch with our team today – we serve a wide area, covering Potters Bar, Enfield and Barnet.